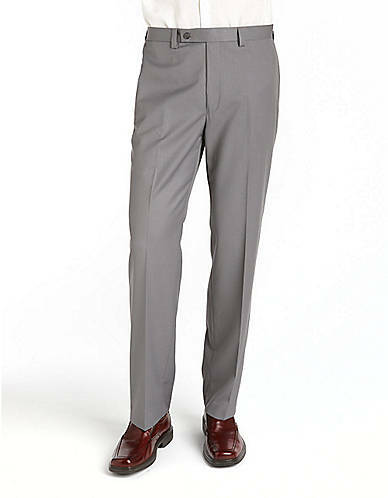 Men's clothing and footwear for sale online from top menswear brands and designers. From surf/skate/club/streetwear styles from popular brands to luxury formal wear from top designers - and everything in between - we've got all the latest styles to suit every taste, place, and occasion. Large selection from luxury brands. 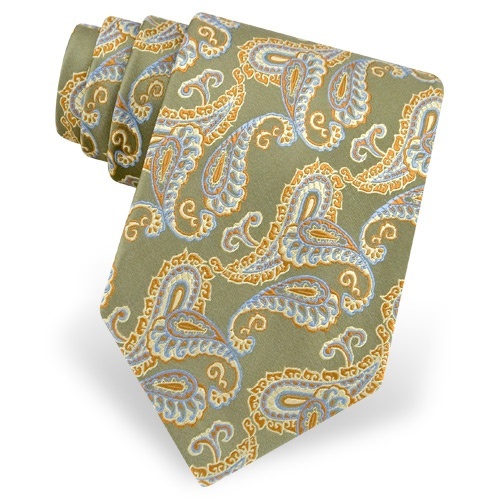 Wide variety including finest silk dress ties from Italian luxury brands, as well as goofy holiday and hobby-themed styles. 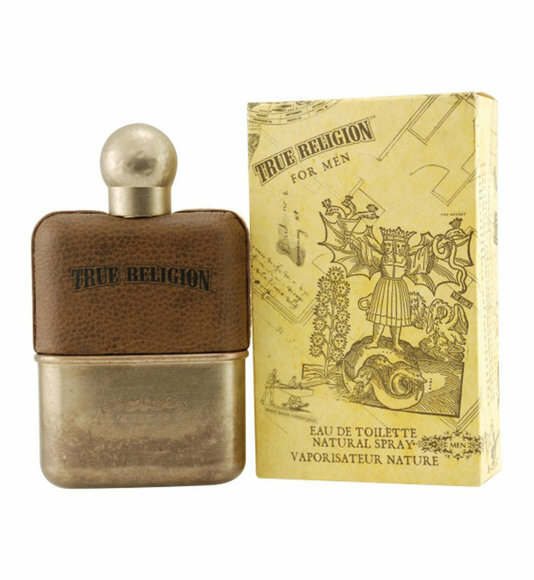 Great selection and low prices on men's fragrances and after-shave balms from popular designers and top-shelf brands.